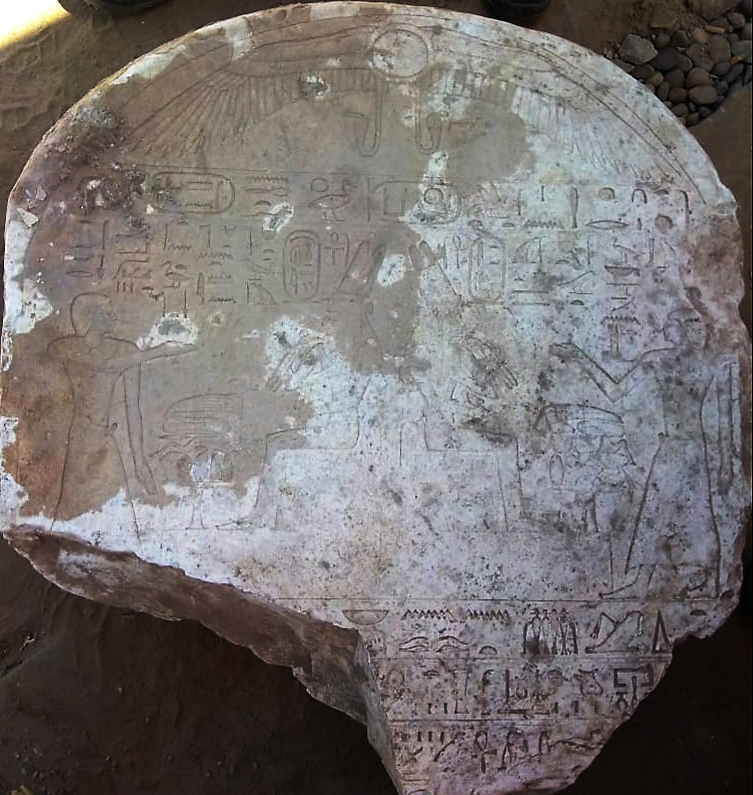 Egyptian Archaeologists discovered a limestone stela in Kom Ombo temple area dated back to Early 18th Dynasty or the Liberation war period. 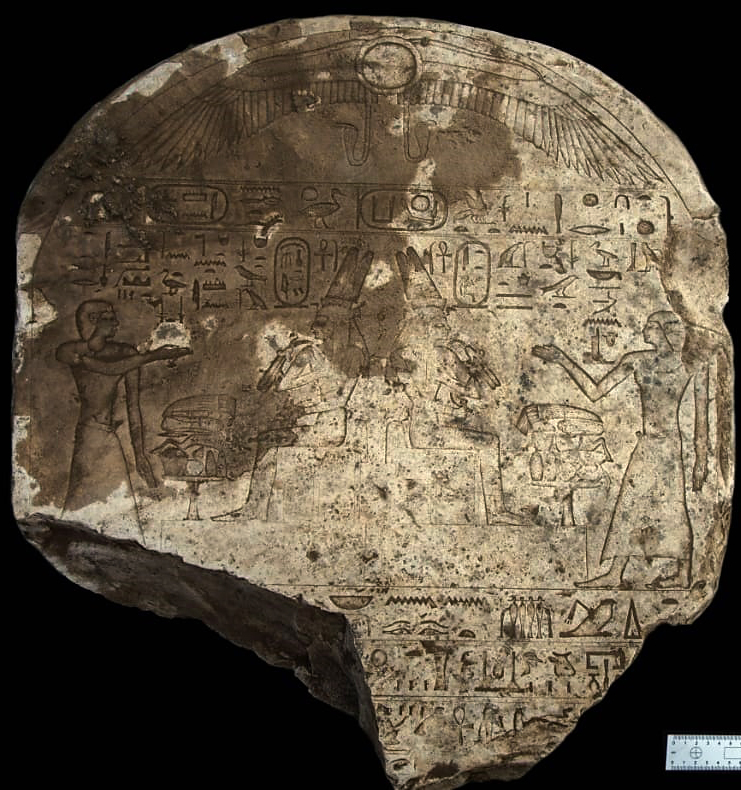 Dr. Mostafa Waziry (Secretary-General of the Supreme Council of Antiquities) said that the stela has a scene in the upper lunette shows two persons making an offering to Queen Tetisheri and Queen Ahmos-Nefertari. The stele shows Queen Tetisheri titles as “Mother of the King” and “Lady of the Two Lands”. The importance of this discovery that it shows the activities of the Kings in Upper Egypt to secure their territories during their way with the Hyksos. 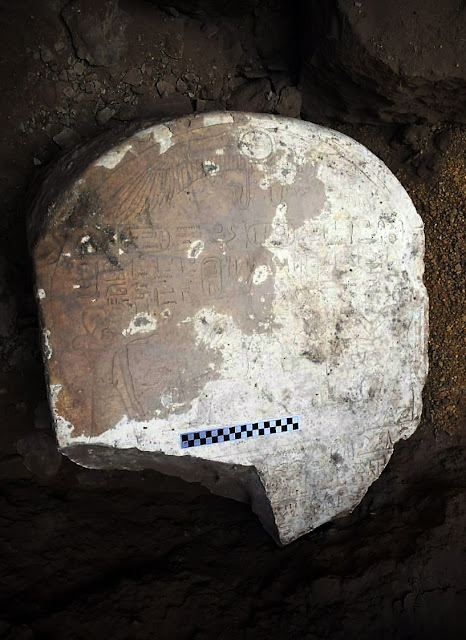 This discovery is a part of the series of discoveries that could re-date the temple to an older date than it was previously known.